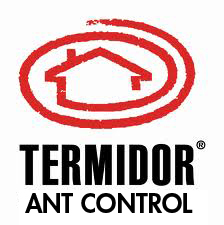 Left alone, bug and rodent infestations can become almost impossible to deal with. Fortunately, we can help. We offer a spray treatment service that can be scheduled annually, semi-annually, or quarterly. 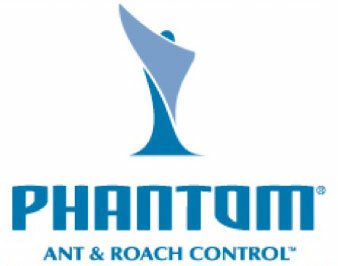 We also provide baits to handle mice, rats, spiders, and roaches.